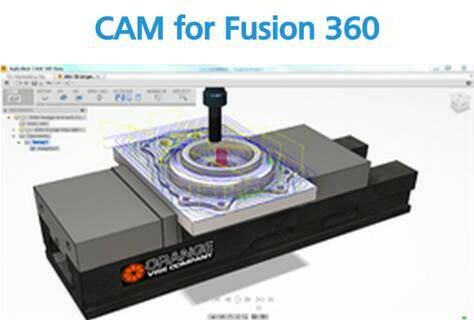 Autodesk HSM is an integrated 2.5- to 5-axis CAD/CAM programming solution for Inventor , Fusion 360 and SOLIDWORKS. 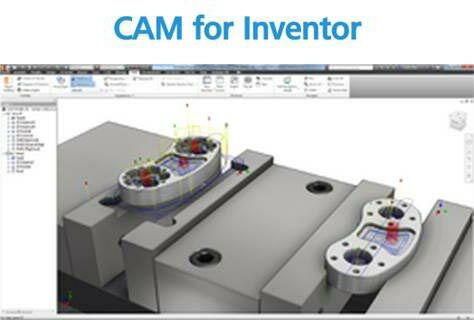 Autodesk CAM solutions provide a truly integrated CAM workflow for Inventor, Fusion 360 and Solidworks users. 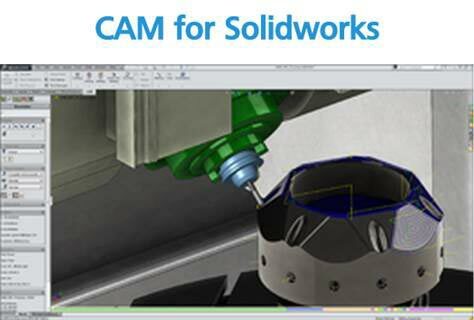 Seamless workflow - Model associativity between CAD & CAM. Advanced toolpaths - Adaptive Clearing, 2.5D, Advanced 3D, 5-Axis & Turning. Modern architecture - Distributed CAM with support for true 64-bit multi core.